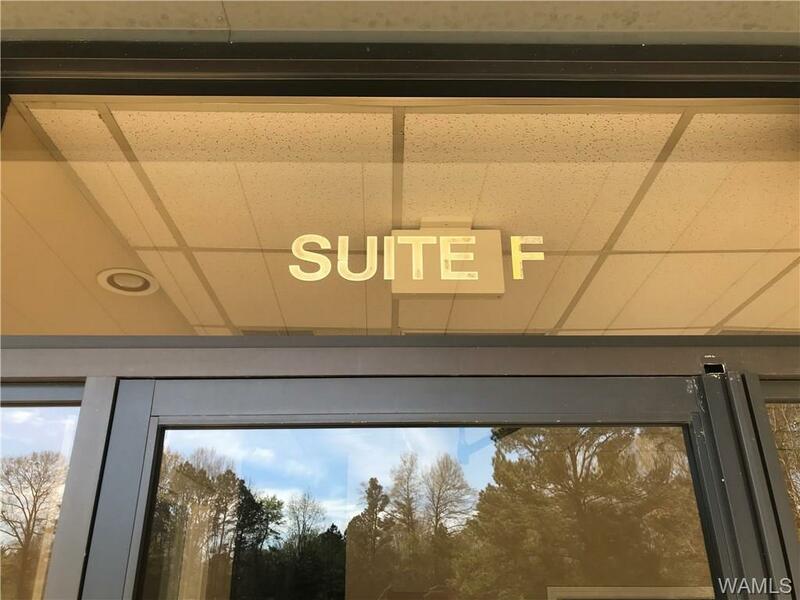 FOR LEASE: AVAILABLE NOW! 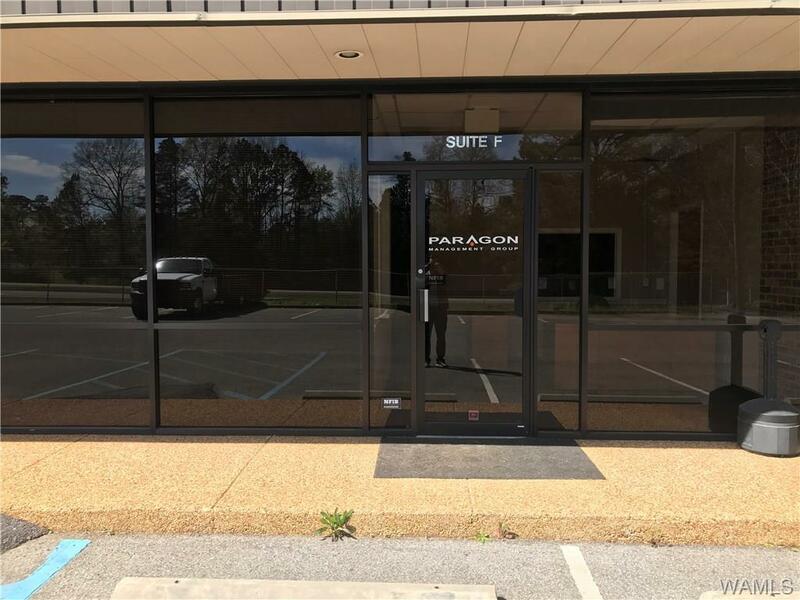 APPROX 1250 S/F OFFICE SPACE ON MCFARLAND BLVD EAST. 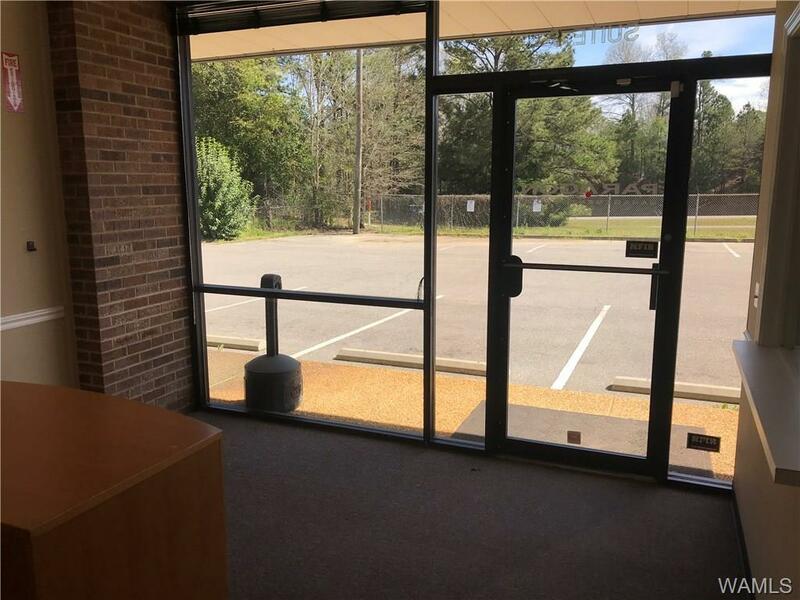 RECEPTION, 4 OFFICES, CONFERENCE ROOM/OFFICE BREAK ROOM, RESTROOM. 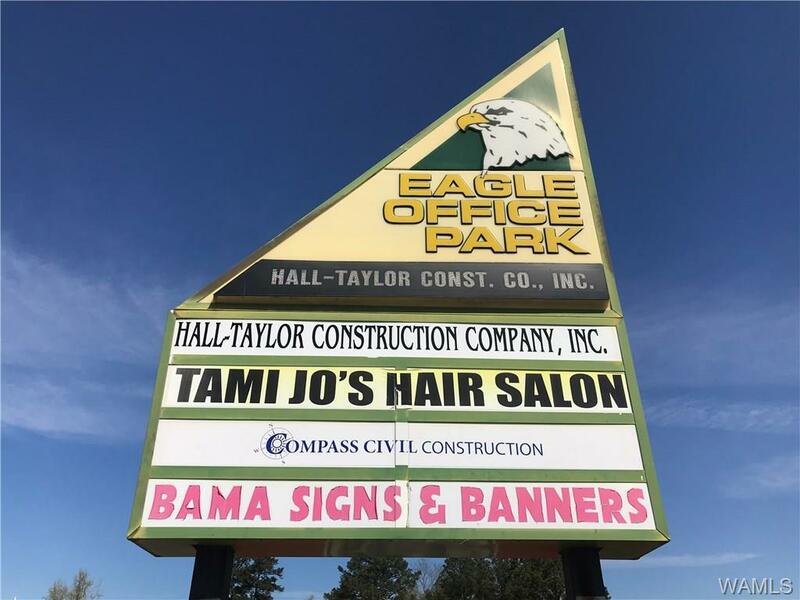 QUICK ACCESS TO ALL PARTS OF TUSCALOOSA AND I59/20. Listing provided courtesy of Tanner Ashcraft of Hamner Real Estate. © 2019 West Alabama Multiple Listing Service, Inc. All rights reserved. IDX information is provided exclusively for consumers' personal, non-commercial use and may not be used for any purpose other than to identify prospective properties consumers may be interested in purchasing. Information is deemed reliable but is not guaranteed accurate by the MLS or The Advantage Realty Group. Data last updated: 2019-04-24T18:50:23.887.